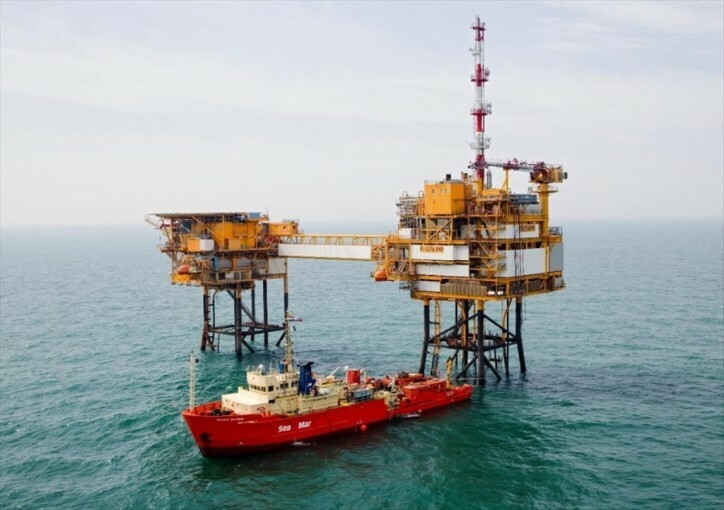 Neptune Energy B.V. Renews IRM Contract With Seamar Shipping B.V.
Neptune Energy Netherlands B.V. has awarded Sea Mar Shipping B.V. a three-year plus 2 x one year options for its IRM (Inspection, Repair and Maintenance) vessel Sea Mar Splendid. The vessel and crew will support Neptune Energy b.v. with its IRM campaigns on the Dutch Continental Shelf from March 2019 until 2021. The 59- metre long Sea Mar Splendid will be utilized for air diving support duties, providing a safe and stable working platform for efficient IRM operations. The contract represents a continuance of the long-standing relationship between Neptune Energy Netherlands B.V. and Sea Mar Shipping b.v. The two companies have worked together for the last ten years, during that time the Sea Mar Splendid achieved an excellent QHSE track record with zero LTI. “Such long term agreements are not that common anymore in the Oil and Gas industry , so we are proud to have been awarded this new contract with Neptune Energy,” stated Leo Balkema, Managing director and owner of Sea Mar shipping. “It shows their trust in us as a ship-owner in addition to the total operational efficiency of the vessel and crew”.